The existence of the variety of data models and their associated data processing technologies make data management extremely complex. 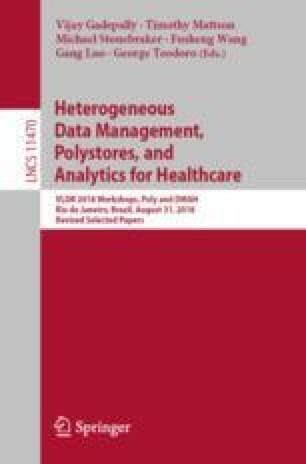 In this paper, we envision a single Multi-Model DataBase Management Systems (MMDBMS) providing declarative accesses to a variety of data models. We briefly review the history of the evolution of the DBMS technology to derive requirements of MMDBMSs and then we illustrate our ideas of building MMDBMSs satisfying those requirements. Since the relational algebra is not powerful enough to provide a mathematical foundation for MMDBMSs, we promote the category theory as a new theoretical foundation, which is a generalization of the set theory. We also suggest a set of shared data infrastructure services among data models to support “Just-In-Time” multi-model data access autonomously. Jiaheng Lu is partially supported by the Academy of Finland (No. 310321).